Welcome to the Swiss Endoscopic Ear Surgery homepage. Our aim is the promotion of the endoscopic approach in otologic surgery. This minimal-invasive procedure allows incision-less treatment of middle ear disorders through the external auditory canal. 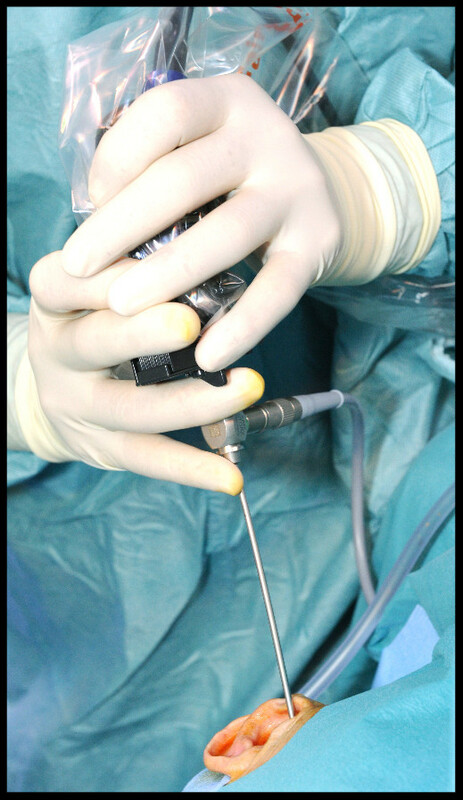 Recent technical refinements and surgical advancements enable the surgeon to use the endoscope as a powerful tool in the treatment of tympanic membrane perforations, cholesteatoma, hearing loss, cochlear implantation and diseases of the lateral skull base.